Proper digital video input guarantees organization. In a past blog, we discussed maintaining raw video source, today we’ll discuss a simplified digital video workflow. 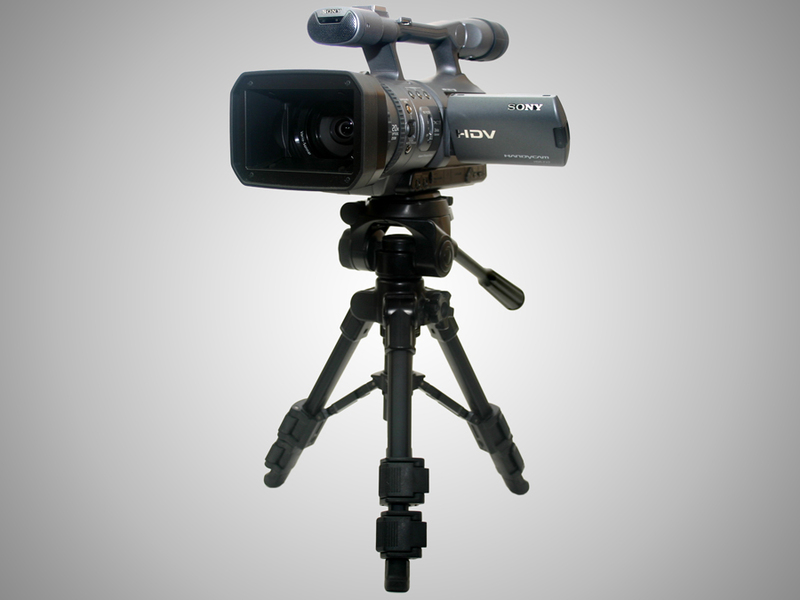 The digital video workflow is split into three basic components: input, editing and output. We’ll start by discussing input, which I believe to be the most important component of the workflow. In order to make sure that the other two steps flow better, the input process needs to be done properly. I have used a number of different NLE’s including Adobe® Premiere®, Apple Final Cut Pro, Avid® Media Composer® and Sony Vegas™; each have their own advantages, but for this digital video workflow, I use the media management of the Avid system. When ingesting video, it’s important to enter all of the basic metadata about each asset. A lot of the core data, such as source name, the number of tracks, start and end timecode and formats will be entered automatically as the clip is created. Once the clip is input, add any general information that applies to that clip as a whole. For instance if the whole tape was shot in Boston, enter “Boston” into the LOCATION field. This will help later when the clip is broken up into its separate subclips – any data entered now will stay with the separated subclips. When using file-based video, try to add as much descriptive information for each of the clips you bring in. As part of a simplified workflow, I will capture an entire tape as a single clip (a lot of times, I still use a tape-based workflow). After the tape is captured as a clip in the system, I will go through and break it into subclips wherever there is a camera start/stop. With digital video (DV or HDV) this is an easy process, I either set the capture to automatically subclip at camera starts, or if I’ve neglected to be so proactive, I will select the clip and have the system break the master into it’s subclips. HD or Analog video source is a different story – with those clips, I have to go through the clip and find the frame where the camera begins a new recording. This can be very time consuming, but can save a lot of time later in the workflow. It is also a good opportunity to get to know the footage a whole lot better. After all of the master clips are sub-clipped, I will consolidate them to create new media. The process of consolidation looks at the start and end of the subclip and creates new media based on that. In this process, you are given the opportunity to add “handles” to the media – “handles” are the number of frames you would like to pad the media with. The advantage of consolidation is that it gives each clip its own set of media. Because the Avid system tries to anticipate the most efficient method of consolidation, it assumes that adjacent clips can be consolidated into the same media file – we don’t want this. We want every subclip to have its own media. To get around this “feature”, I select every other clip when I do my first pass on consolidation. In the consolidation window, I choose zero for the number of frames for handles. This means the new media file is created on the exact frame that the subclip starts and ends on – no “handles”. Once the first batch of subclips is consolidated, I will delete the subclips that have been consolidated. This leaves just subclips that I skipped in the first pass, which I can select and then consolidate. In this step, I can choose to “delete the original media” in the consolidation window, this will delete the original media leaving just the newly consolidated media. Once the consolidation is complete, we are left with the “.new” clips that were created by the consolidation. At this stage it is a good idea to rename the “.new” clips to a naming convention that works best for you and your edit. As you go through each clip, it might be useful to add additional metadata to each clip, which will help you search through your clips in the future. In future blogs we’ll discuss the next steps in the simplified post production workflow, which include editing and output. Thanks, I'm glad you found it informative. I hope you're able to get something out of the rest of the Digital Video Workflow series. Yeah Lowell, you're right. I wish the Blogger software allowed you to strip links from comments and leave the comments. It must say something about SBL Graphics that they need to resort to cheap SEO tactics in order to increase their exposure.